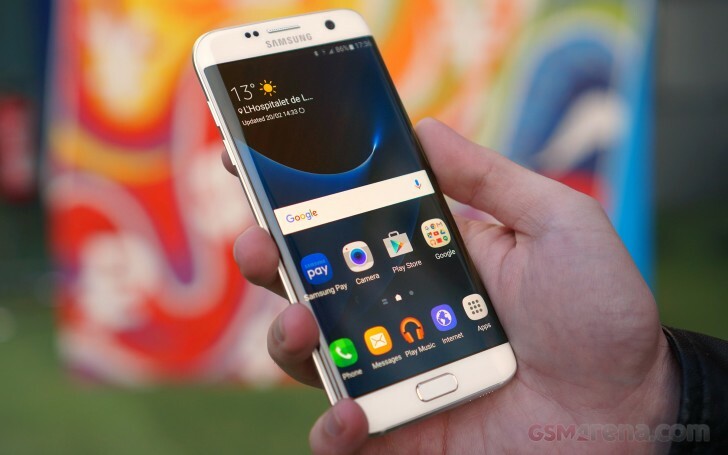 The Samsung Galaxy S7 edge we had on hand in Barcelona was the version powered by the Exynos 8890. This gave us a great opportunity to pit Samsung's new in-house chipset against Qualcomm's Snapdragon 820 that powers the LG G5. Of course, the S7/S7 edge will have S820 versions, but it's a region specific thing. Anyway, these phones at the MWC grounds are fairly locked up, which limited the number of tests we can install and run. We got AnTuTu 6 to work, a full system benchmark. 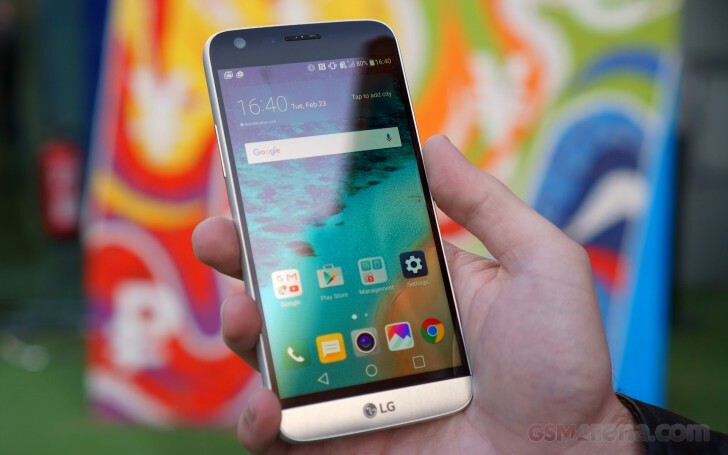 It gives the LG G5 a slight edge in overall performance. Then we tried Geekbench to see how Qualcomm's custom CPU cores (Kryo) measure up against Samsung's custom cores (Mongoose). Keep in mind that Kryo cores are bigger and faster than Mongoose, but there are fewer of them - the S820 CPU is a quad core while the Exynos has an octa-core processor. Predictably, the LG G5 wins the single-core bench, though the margin isn't huge. Exynos 8890's higher core count allows it to edge ahead in the multi-core test by a more noticeable margin. It's up to the app to put all eight cores to good use, so well-designed apps will benefit from the extra cores.